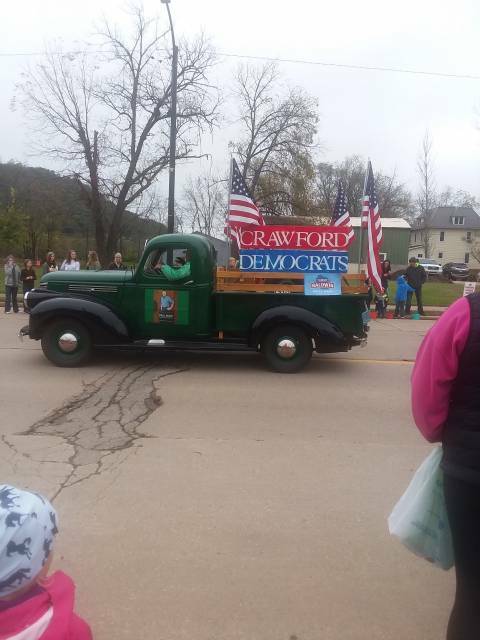 The Apple Fest Parade. The kids actually expected something bigger, like the Faschingszug in Wuerzburg maybe. Wisconsin has had a Republican Senator for some years now, but that might change this year.